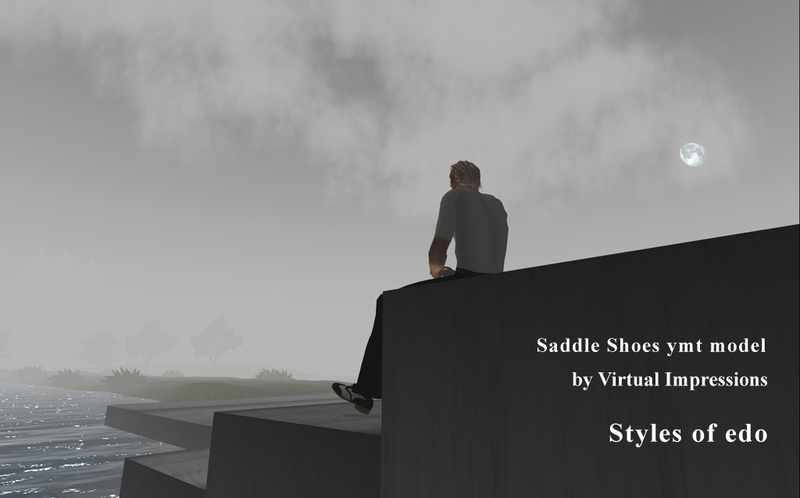 Men’s saddle shoes is coming back in the fashion scene. By getting this great collections of shoes from Styles of edo , you can add a classic and tasteful detail to your casual and business attire. With the sharp and elegant appeal of these shoes, it hardly goes out of style. 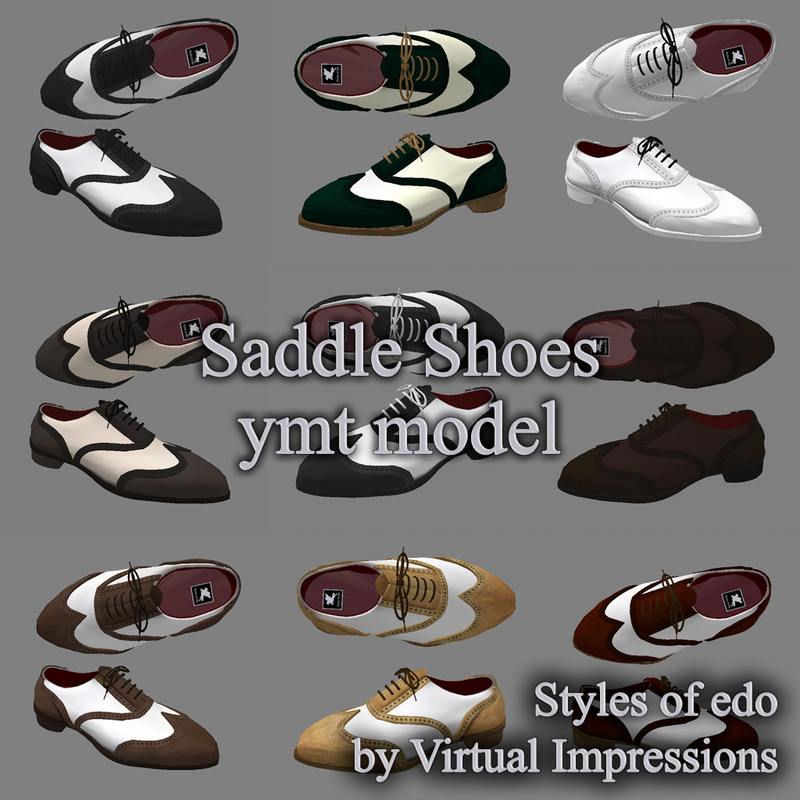 Saddle Shoes Ymt Model Styles of edo by Virtual Impression comes with different colors that would suit your needs. 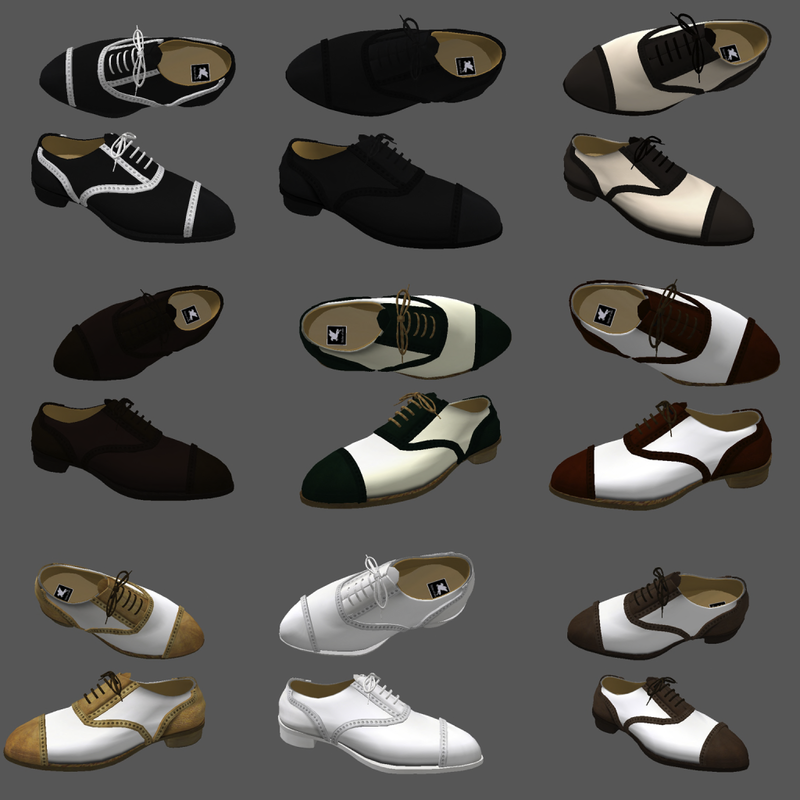 Men’s saddle shoes were popular in the post-war era when men would jive, dance jitterbug and listen to the vinyl album of “The King”. 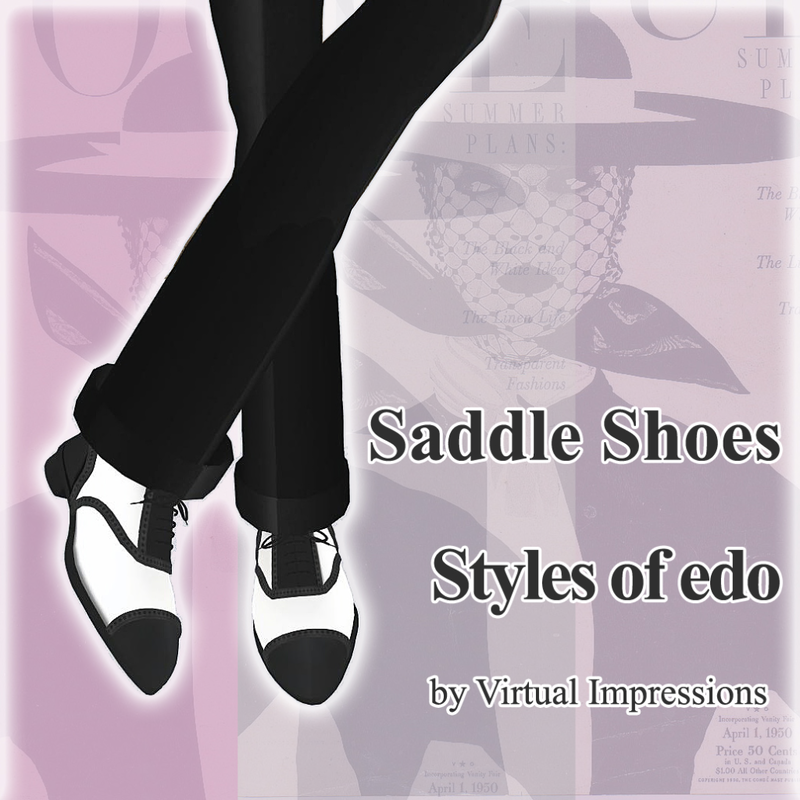 So if you want to rock and roll with a style, check out “Saddle Shoes Collection Styles of edo by Virtual Impressioin.” These gorgeous saddle shoe collection comes with different colors and designs that suit your need on your casual and formal occasions. The fashionable shoe design needs to be on your feet asap … take your taxi ride now at Styles of edo. 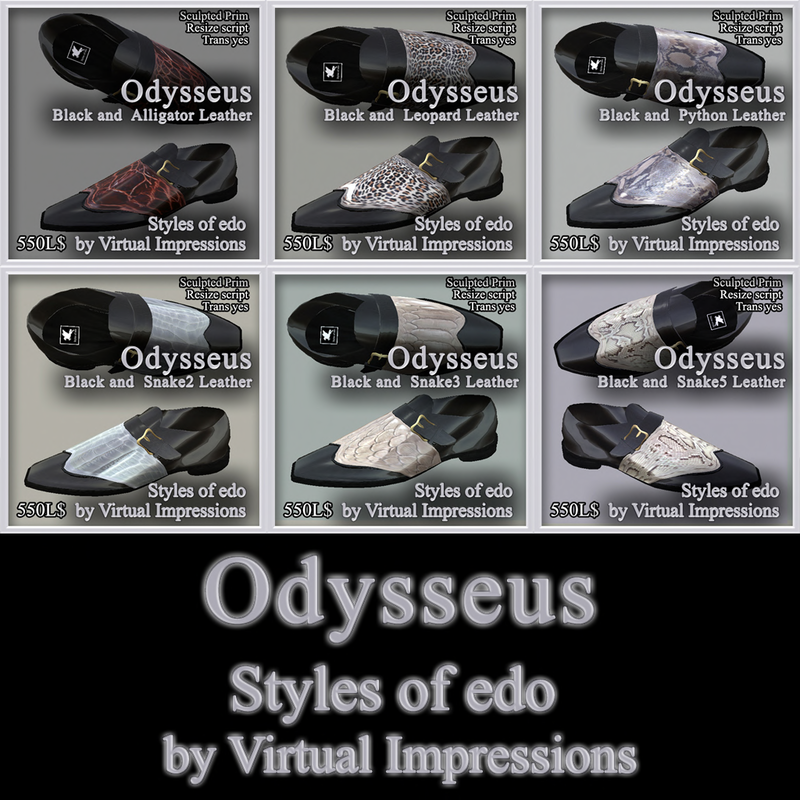 Styles of edo has captured our hearts with the newest leather shoes, ODYSSEUS Styles of edo by Virtual Impressions. The new shoe collections offers a cool and stylish menswear that transform into a casual style suitable for business wear. These pair of shoes have a vintage and swing style that draws versatility, elegant, and firm design that draws so many men to it. Modern and sleek have their place, but sometimes a man wants to feel like the hunter/gatherer he knows is hardwired to be. 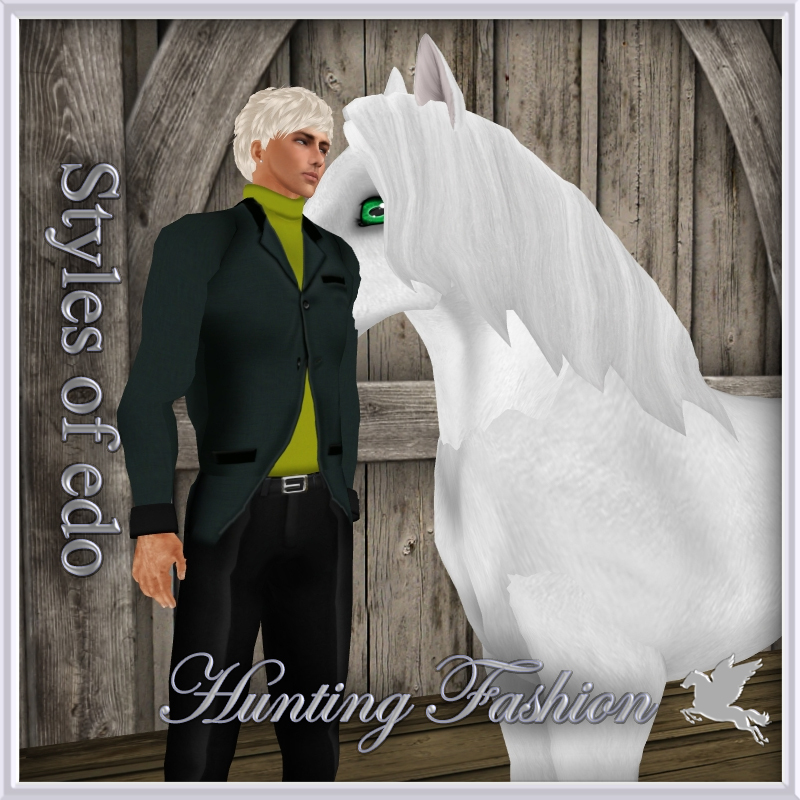 And if sporting a bit of gentrified country chic as he walks the narrow paths of the urban jungle helps to salve the slings and arrows of our modern world, then get locked ‘n’ loaded in these hunting wear trends from Styles of edo. Get up this lazy Spring afternoon and pull on this wonderfully comfortable suit and get noticed. 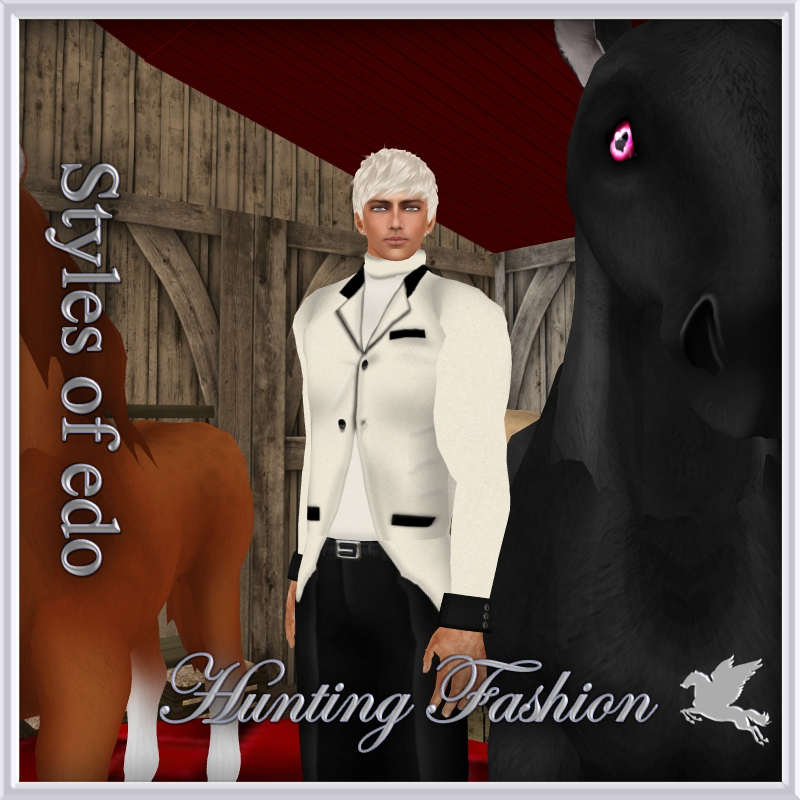 Visit us at Style of edo now! 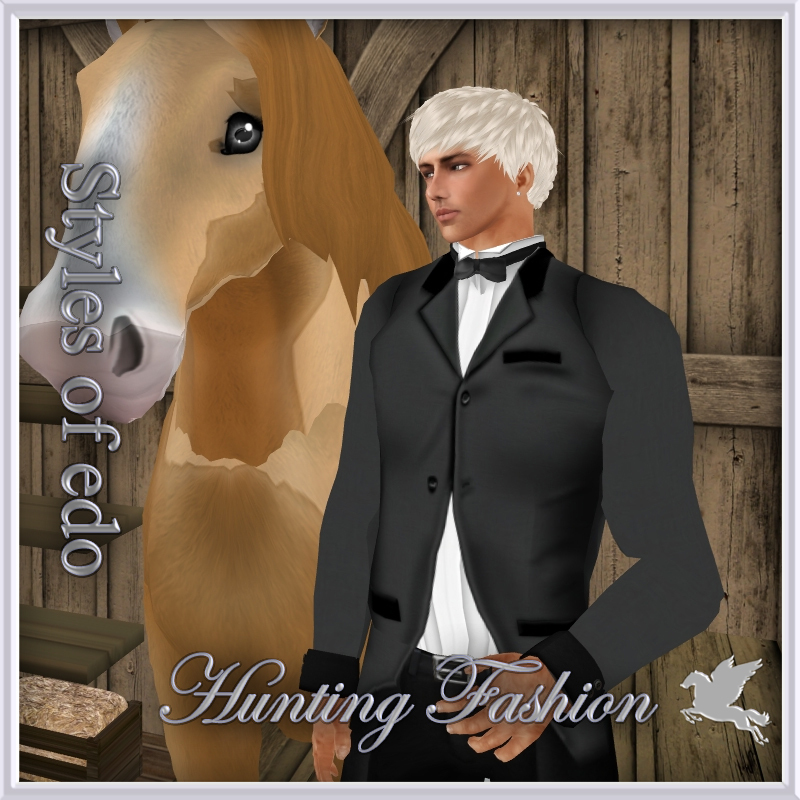 Posted in: Men's clothing. 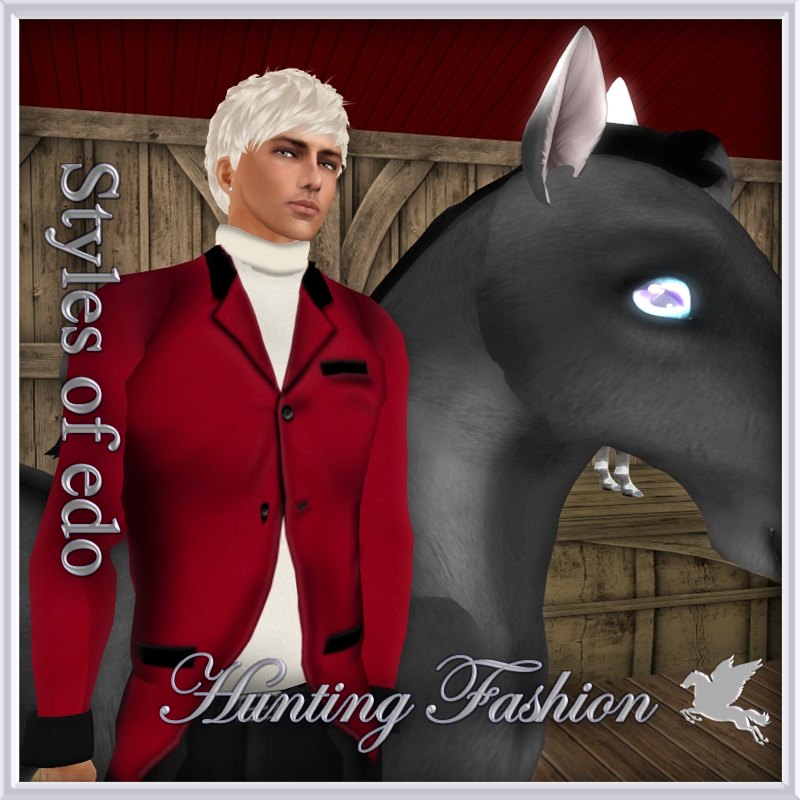 Tagged: jacket styles of edo.